Yes, I AM addicted to MLC Palette. Why do you ask? Certain peoples I know like to build modern things. And that means plain Stucco. 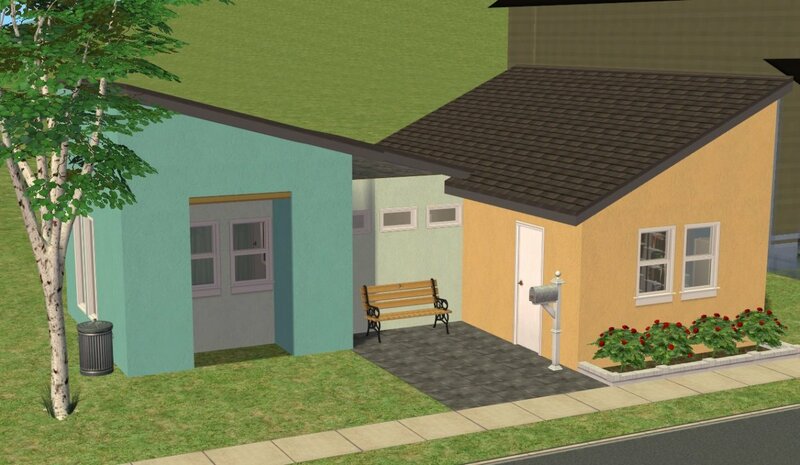 So here is MLC's colour palette in Stucco. I am doing them with Quoining as well - but that will be released much later as it is a HUGE set. 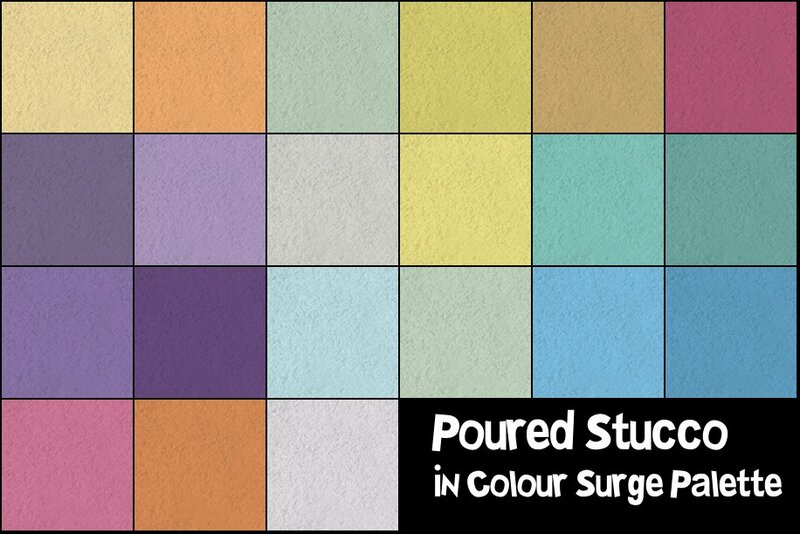 And I'm keen to see what people will do with these colours. 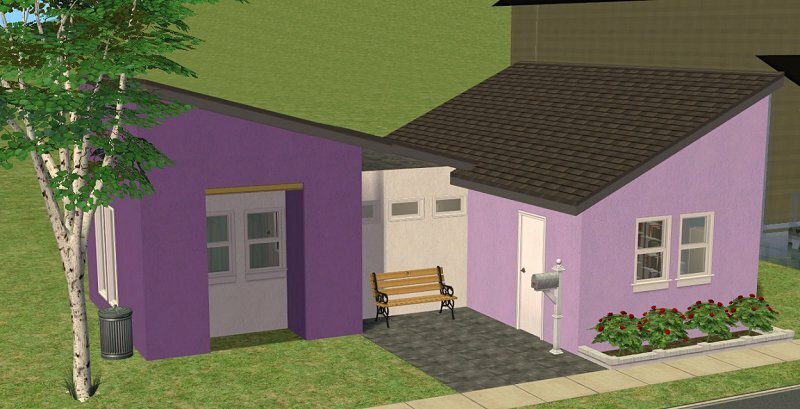 The house is Klaartje's 3 Penny Lane converted to TS2.